Is your iPad Air front glass cracked and everything else is still working? Includes labors, parts, and 90 day warranty. Got a cracked iPad screen? It can be completely smashed, have just a single crack, or been run over by a car. We can still help bring your device back to looking new. 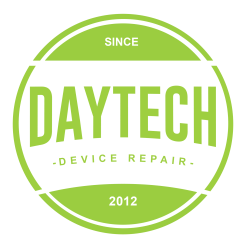 We use high quality parts so your device functions like new again.